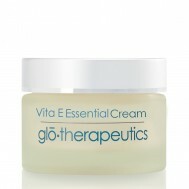 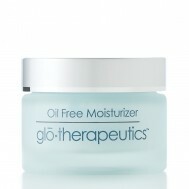 Relieves extremely dry or chapped skin with hydrating and protective ingredients that improve skin integrity. 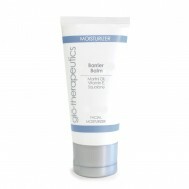 Barrier Balm can also be used to revive and protect lips or other areas that could become raw or irritated. 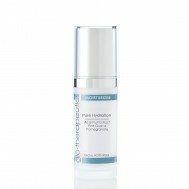 Boosts hydration through an infusion of water binding humectants.